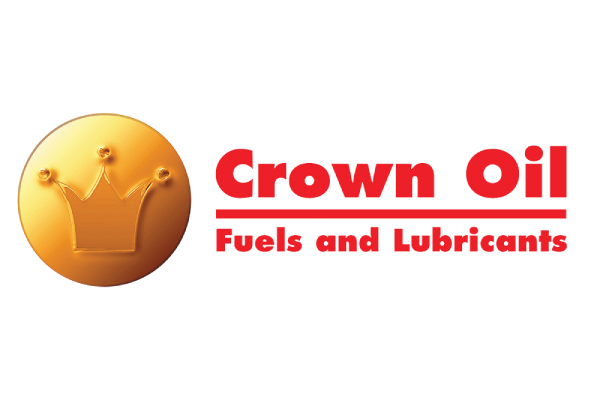 Established for over 65 years, Crown Oil is an independently owned family business based in Bury supplying fuels and lubricants throughout the UK to both homes and businesses. GAP Ltd supply both the residential and commercial building markets with PVC-U building products such as rooflines, windows and door from an extensive network of 40 plus depots across the UK, serving thousands of customers on a daily basis. Rockdoor manufactures highly secure and thermally efficient composite doors including front and back doors, stable doors and french doors to individual specifications, in a highly automated high tech production plant in Lancashire. 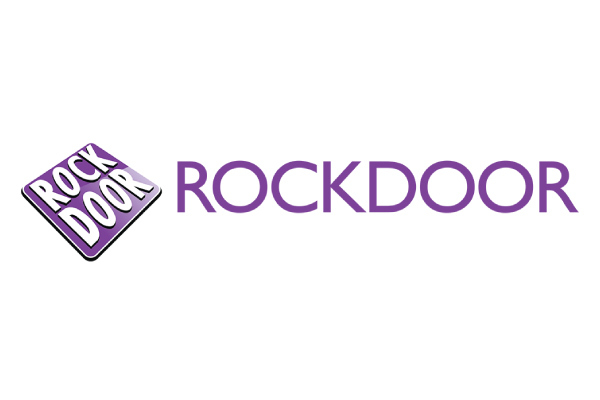 Established in 1996, Rockdoor has been instrumental in the development of the ‘composite door’ and has carved out an enviable reputation as the leading name in the industry, often asked for by name!